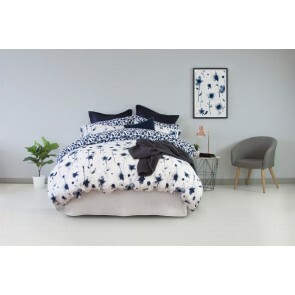 For unique, colourful and luxurios bedding Ardor is the right choice for you. 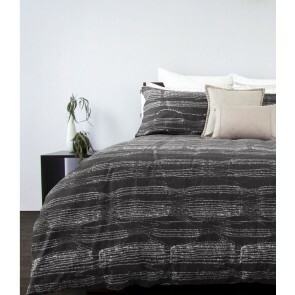 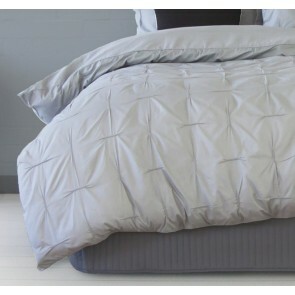 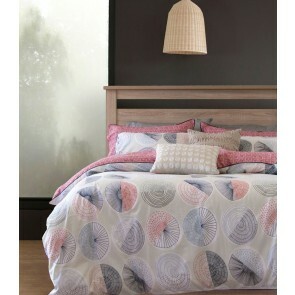 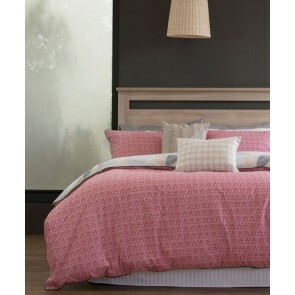 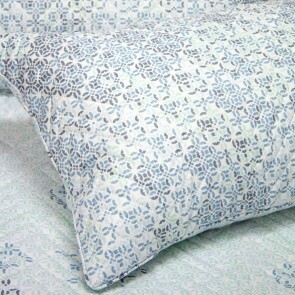 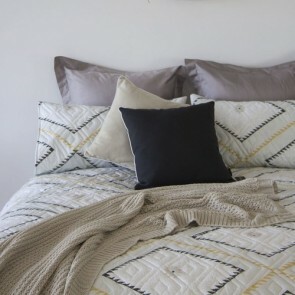 elanlinen.com.au has complete range of Ardor including quilt covers, sheet sets, throws, cushions and more. 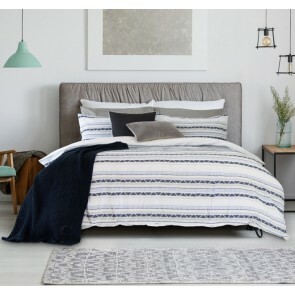 Ardor combines the bright colour palettes, beautiful prints and cotton yarn dyes in the making of its bed linen to give unique and new product as compare to others. 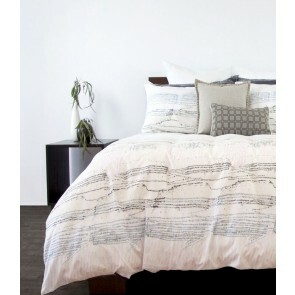 Their quilt cover sets are mostly paired with their own sheet sets. 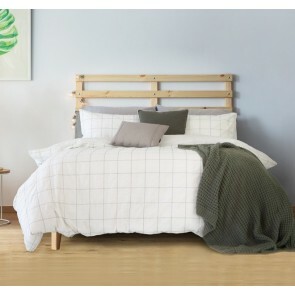 Find the best prices for Ardor and guaranteed price match.